Nigel Hetherington is the founder of Communicating Excellence an NLP and Hypnotherapist training provider. I also practice as a Hypnotherapist and Performance Coach. I have been practising NLP since 2001 and Hypnosis since 2000 and completed my NLP Trainer Training with Dr. John Grinder the co-creator of NLP. I have completed ‘Language In Action’ training with Christina Hall – NLP Meta Master Trainer and another NLP Trainer Trainer qualification with The Society of NLP and Christina Hall. I Have also completed a Master NLP trainer with Chris Hall too. 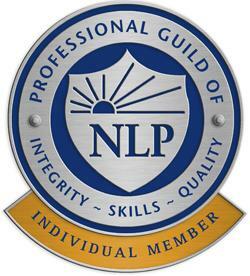 I am a member of the General Hypnotherapy Register, the General Hypnotherapy Standards Council, the NLP Register, a member of the Professional Guild of NLP and The Society of NLP. I work in both Newcastle upon Tyne, Jesmond, North Shields and Hexham. Communicating Excellence runs NLP Practitioner, NLP Master practitioner, Clinical Hypnotherapy Diploma and Advanced Clinical Hypnotherapy courses that are outstanding value and the highest quality. I fully believe that technologies and methodologies ( like NLP, Hypnotherapy and EFT ) that do really benefit both individuals and society should be readily available and should not cost the earth. Infact they should be free. 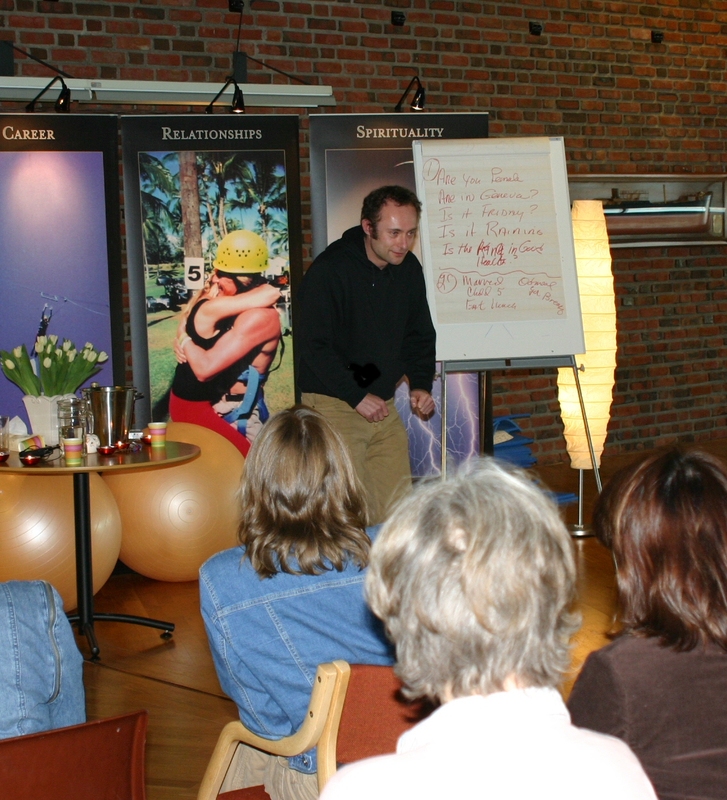 All written material, audio and video are no substitute to direct experience – where possible, I suggest you attend training courses. It is my intention to make the downloads section a completely free resource for NLP and Hypnotherapy materials. And here free means free – use them as you see fit. I am passionate about how and what I facilitate. There is no substitute whatsoever for experience. I apply this in all my workshops and courses like the Hypnotherapy Diploma and our NLP Practitioner course. Our NLP practitioner is a full 120 hours direct supervised training with a modelling project. 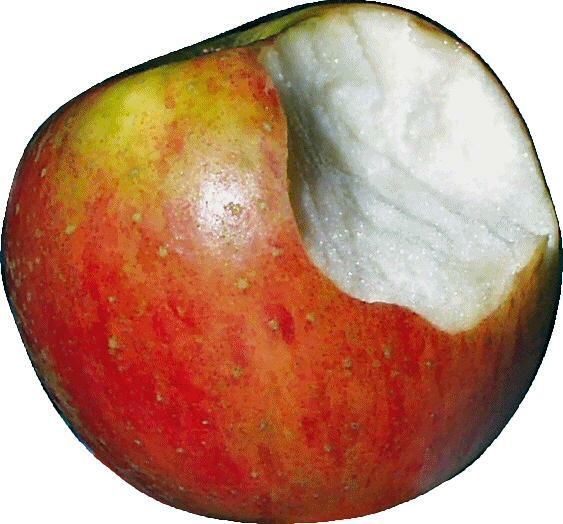 It exceeds the requirements for the Professional Guild of NLP practitioner competencies. If you just want the piece of paper that says you are a NLP Practitioner – you can do a practitioner course on line. You can also do a NLP Practitioner in 7 days. You can learn to drive a car in 7 days too but does that make you an experienced and competent driver? 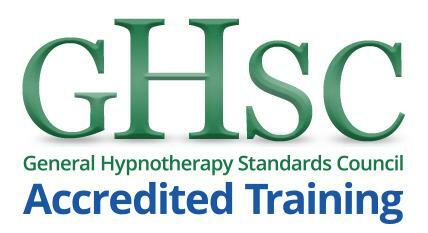 Are you interested in becoming a fully qualified and recognised hypnotherapist? With an NLP Practitioner as firm grounding I offer the highest GHR accredited training available to the level of Hypnotherapy Diploma. With this qualification you are entitled to use the letters Dip.Hyp. after your name and set up as a fully qualified and recognised hypnotherapist. 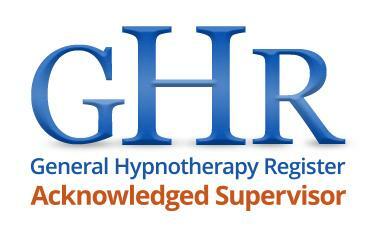 Hypnotherapy Diploma. Having already attained you Hypnotherapy Diploma I offer ‘Front Line Skills‘ an Advanced Clinical Hypnotherapy course which is practising hypnotherapists and NLP Master Practitioners who choose to commit to continuing development and excellence in their practice.